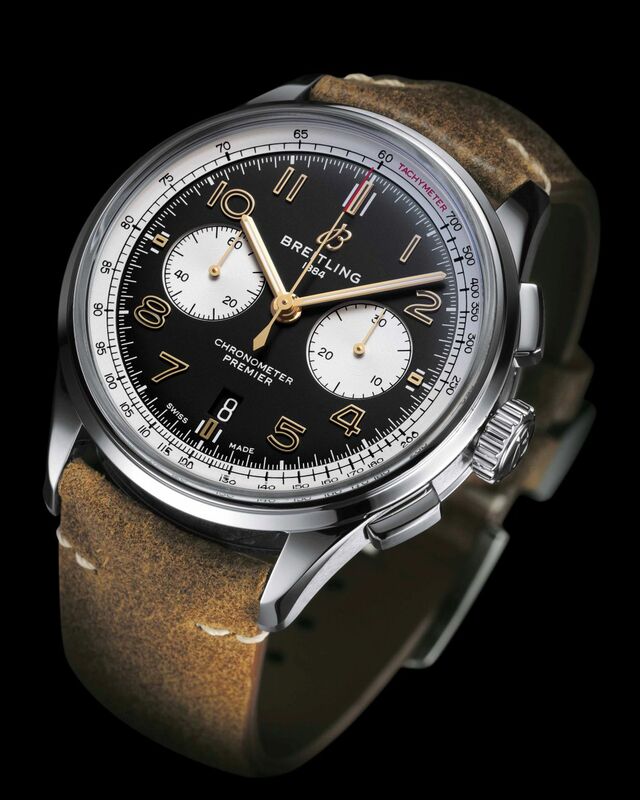 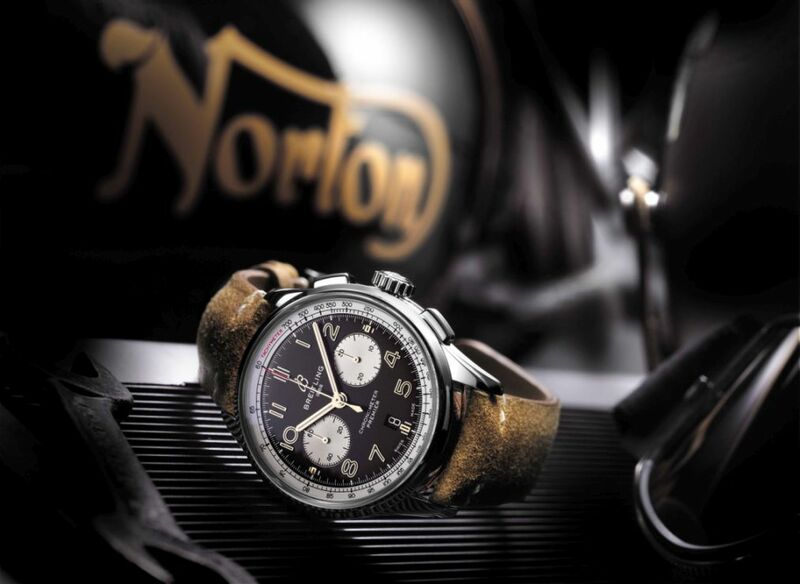 At Baselworld, Breitling will debut the Premier Chronograph Norton Edition with their in-house caliber B01 movement. 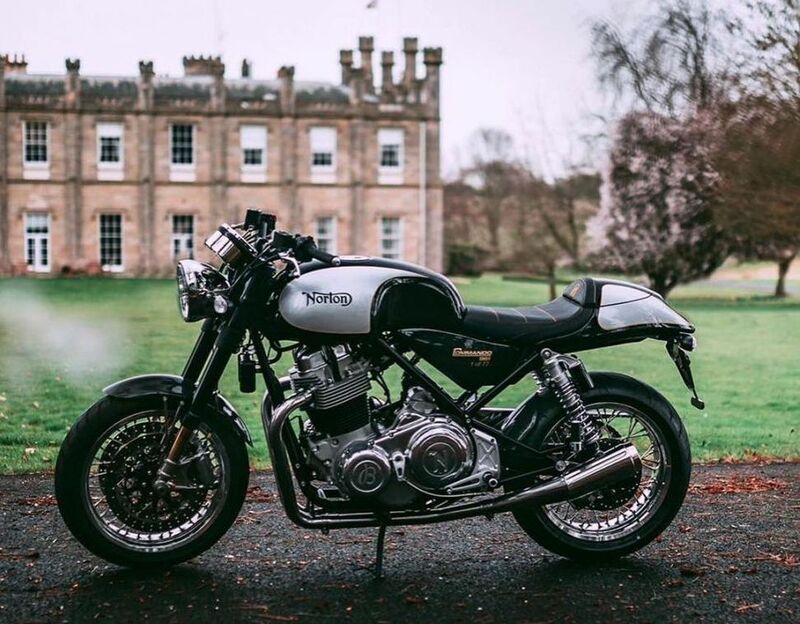 Norton is a legendary British motorbike manufacturer. 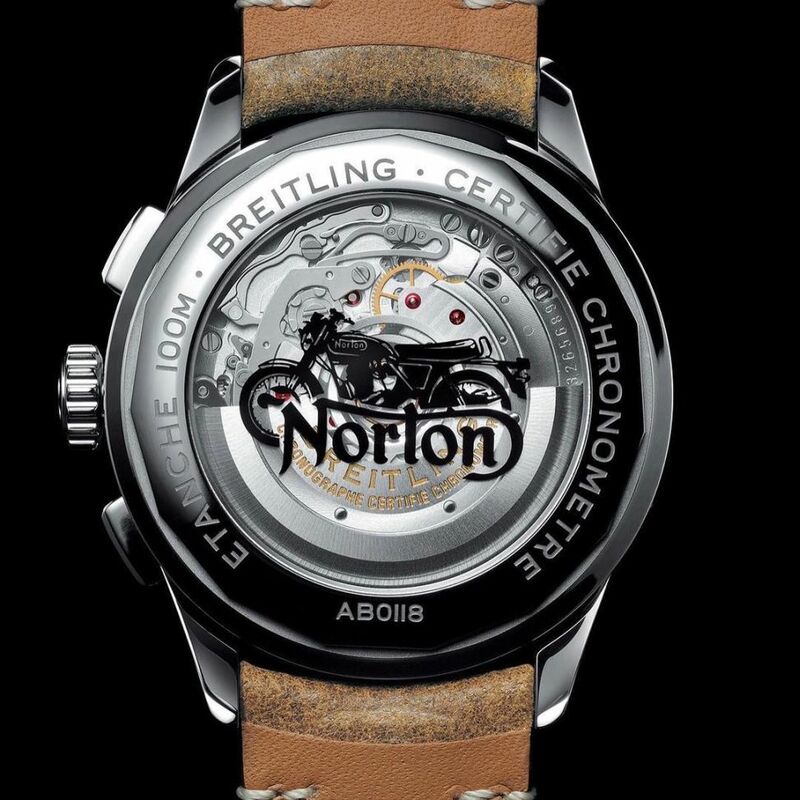 In turn, Norton will announce the production of 77 Limited Norton Commando Motor Bikes for Breitling.